Larus cachinnans 68P6 1CY, October 25 2015, Rødvig Harbor, Stevns, Denmark. Picture: Tonny Papillon. 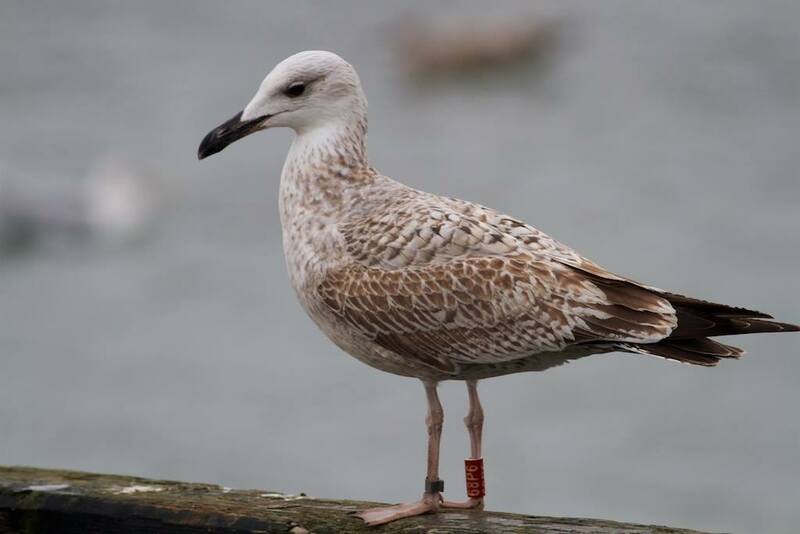 Red ring from Poland, ringed as pullus in 2015. By October, all scapulars replaced. Single MC replaced as well.